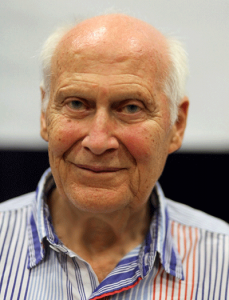 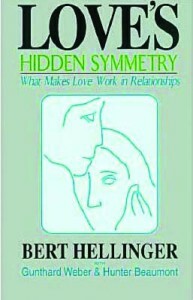 Bert Hellinger, M.A., DIPL. 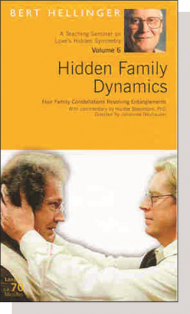 PSYCH., is one of Europe’s most innovative and provocative system therapists. 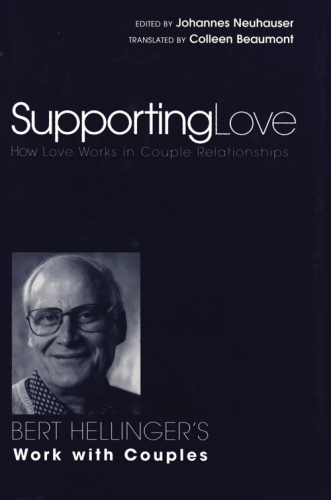 He is a former priest, missionary to the Zulu, educator and psychoanalyst, group dynamic therapist, family therapist and writer. 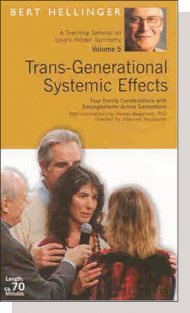 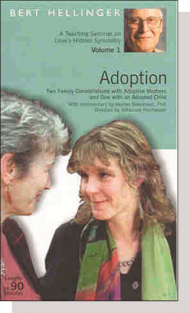 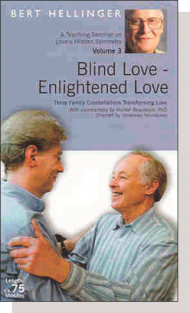 He has developed a revolutionary approach to working with the family soul as informational field. 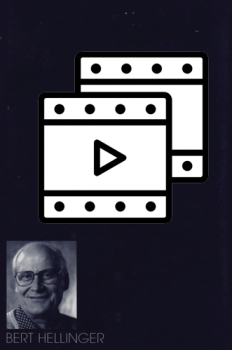 His 16 books and 50 videos are being translated into 10 languages. 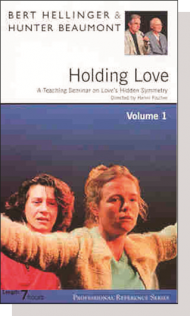 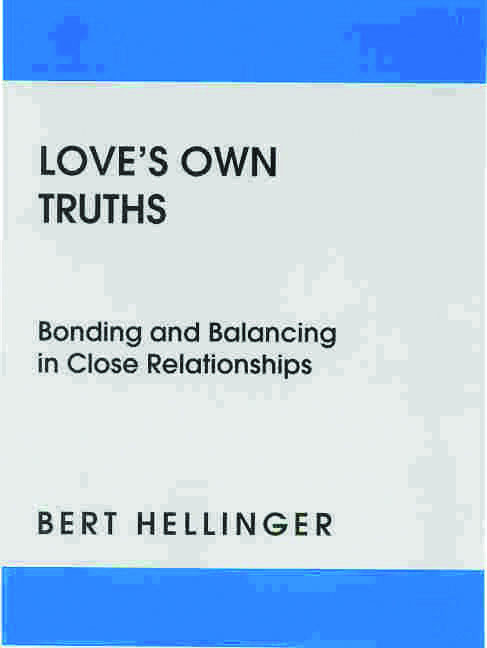 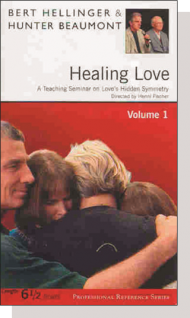 Considered one of the most respected psychotherapists in the world today, Bert Hellinger has revolutionized the heart and soul of family therapy by illuminating the unconscious, and often destructive, loyalties within families. 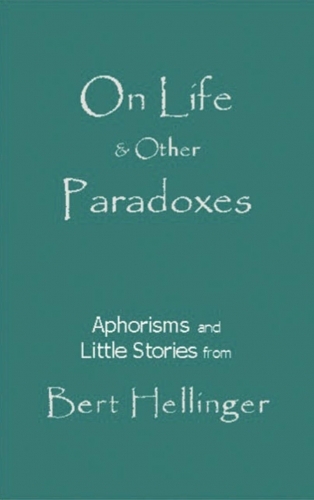 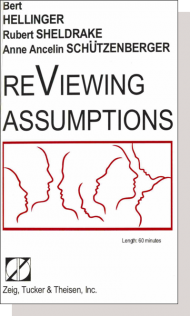 While much of psychology concentrates on exploring the conflicts in one’s childhood, Hellinger’s work examines the tragedies in one’s family. 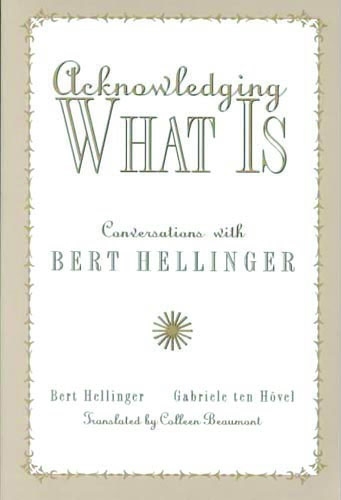 Hellinger has observed that traumatic events, such as the premature death of a parent, sibling or child, an abandonment, crime or suicide, can exert a powerful force affecting later generations. 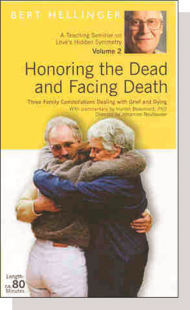 Entangled with unhappiness from the past, family members often continue patterns of anxiety, depression, anger, guilt, fear, chronic illness and unfulfilled relationships. 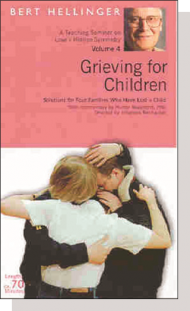 It’s a common theme: sad mother, sad daughter… alcoholic father, alcoholic son… the relationship difficulties of the parents, mirrored by the children.